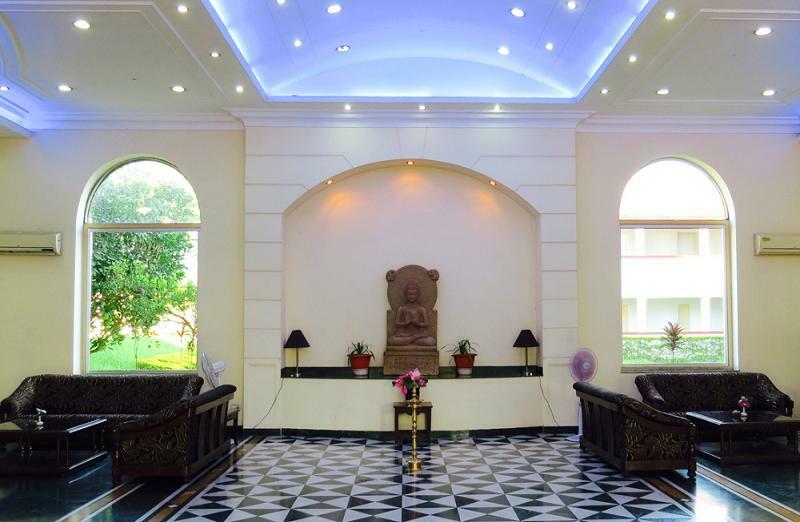 Hotel Lotus Nikko, Sravasti features all the essential amenities for a relaxed stay. The well-appointed rooms, enticing dining options and business amenities make it an ideal destination among business and leisure travellers alike. 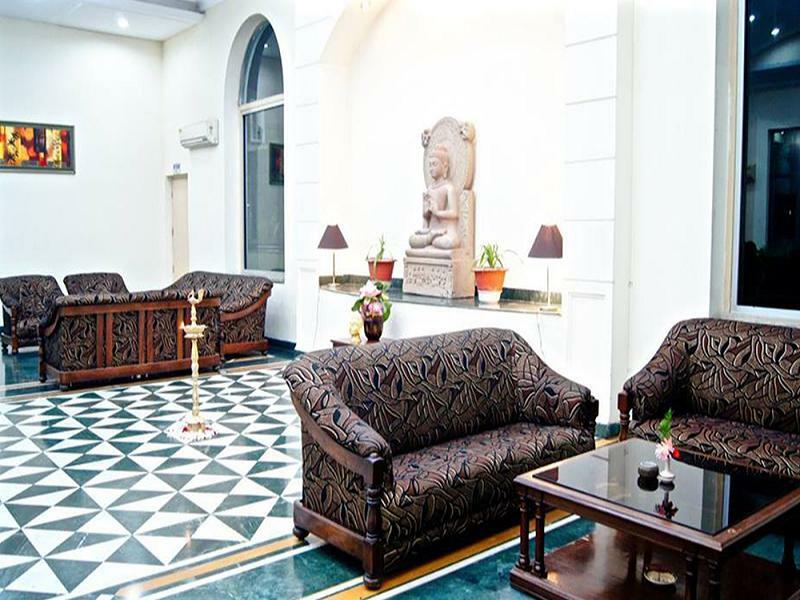 The hotel carves a niche for itself with its unparalleled warmth and cordiality. This luxury hotel offers internet access in the premises. 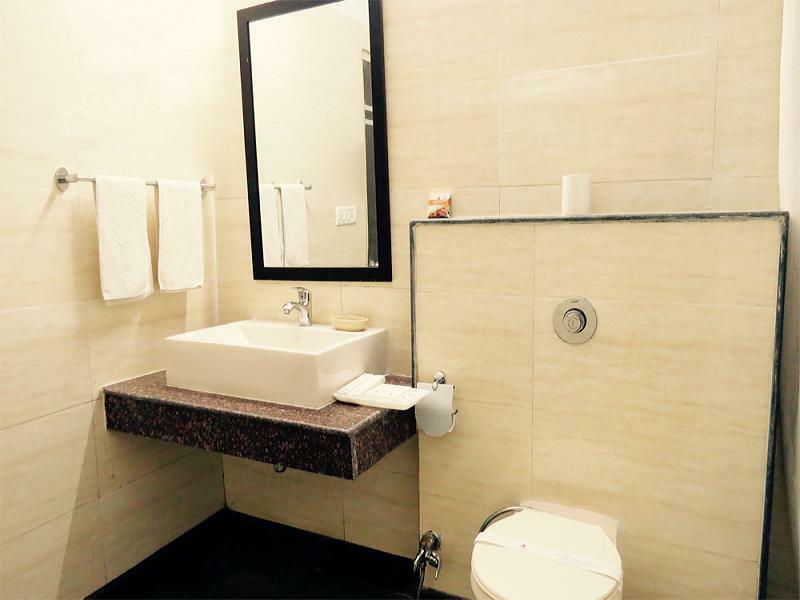 This 2-storey property comprises 62 rooms. 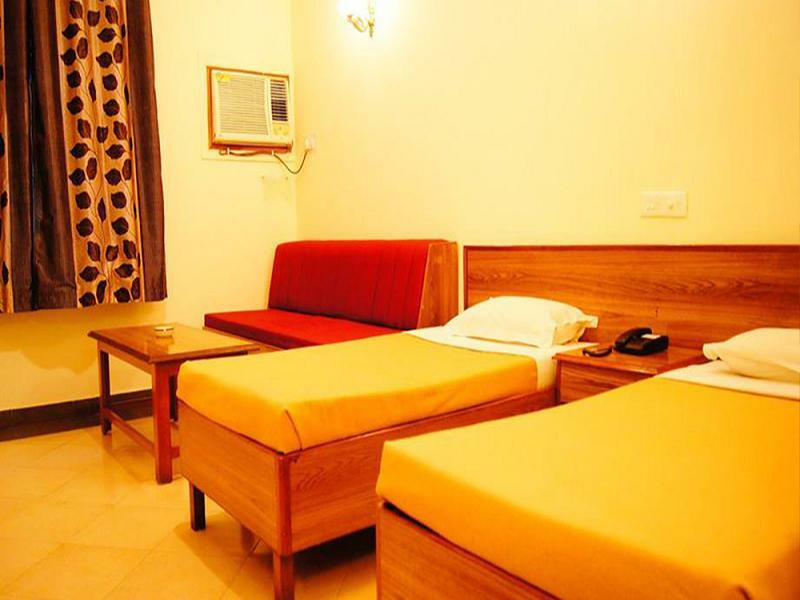 These centrally air-conditioned rooms provide amenities such as bottled drinking water, telephone with direct-dialing facility, wardrobe, in room safe, makeup mirror, separate sitting area, and an ensuite bathroom with hot/cold running water and toiletries. The 24 hrs delectable multi-cuisine specialty on-site restaurant serves Indian, Continental, Chinese, Japanese, Korean and Thai cuisines. The restaurant also serves scrumptious local delicacies as well. All the food is prepared hygienically by our chef making use of fresh and aromatic ingredients. All the food served is exotic, sumptuous as well as scrumptious which will satiate your appetite. 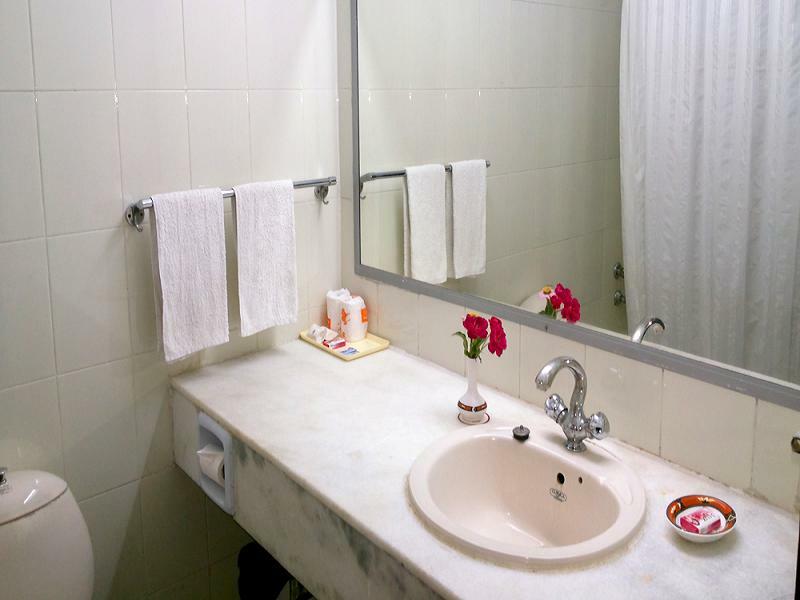 The restaurant also offers in room dining facilities. It also serves the outside guests. The guests can also customize their menu by talking to our chef in advance. The courteous and personalized service along with delicious delicacies offered by the restaurant makes the guests feel happy. 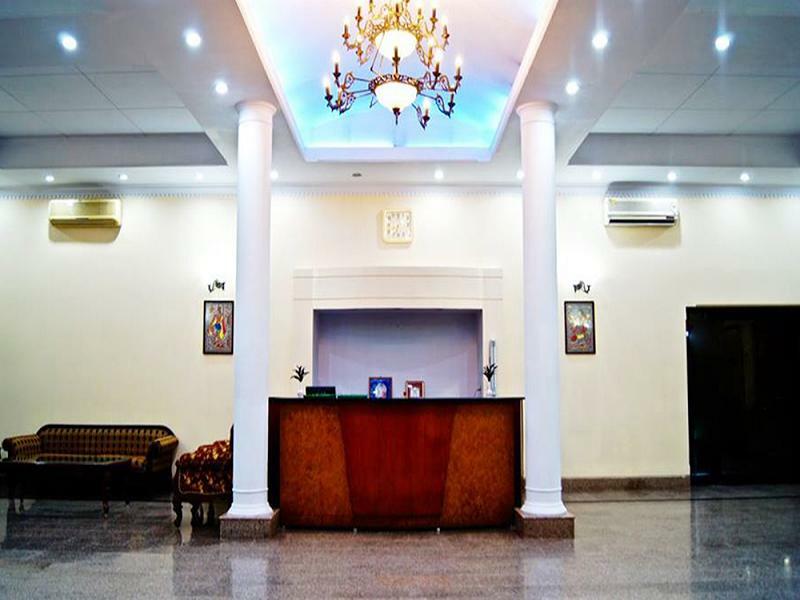 Hotel Lotus Nikko offers ample features that guests can utilise during the stay. The basic amenities offered to the guests are internet, 24-hour front desk, travel Desk, 24-hour security, concierge and doctor on call. 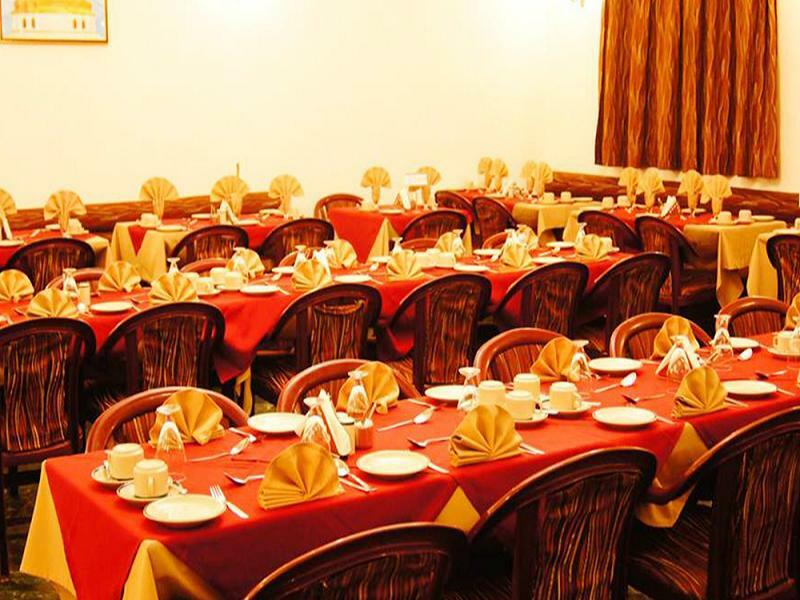 The provision of banquet facilities make it an ideal destination to organise social events and ceremonies. Business services, convention centre, meeting facilities and meeting rooms are offered to the corporate guests during the stay. The in-house restaurant serves Indian, Continental, Japanese, Chinese, Thai & Korean delicacies. Guests can also savour delicious meals at the garden restaurant 'Bhikaji Cama'. Three meals a day including tea • Village visit, Tea garden visit with prior permission • Tribal village visits• Nature trek • All wildlife viewing by jeeps with a guide • Breakfast & packed lunch upon departure. 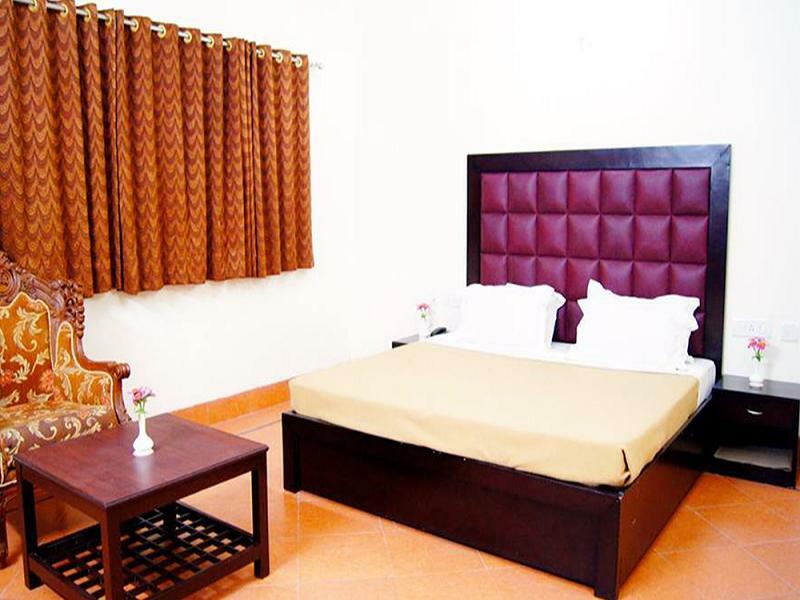 Hotel Lotus Nikko is located at Balrampur, Bharaich highway. Jetavana Monastery (Approx. 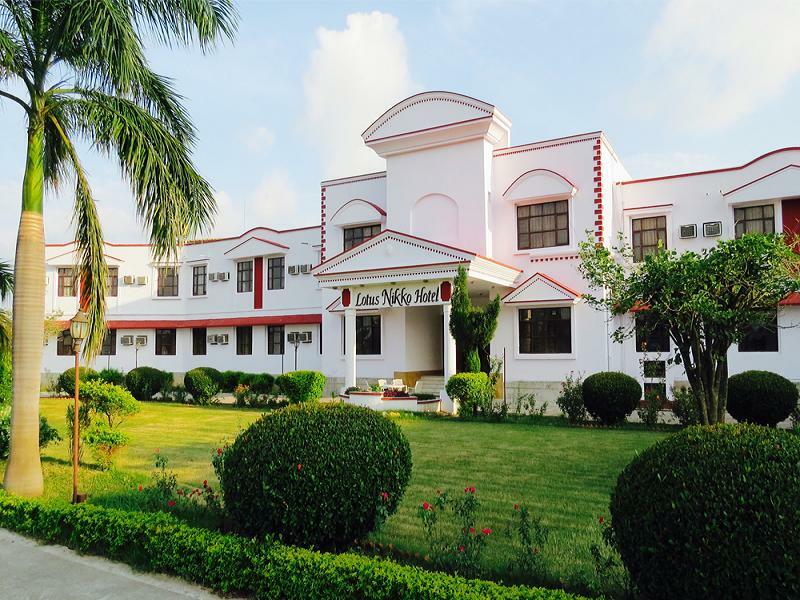 2km) and Arya samaj mandir katra shravasti (Approx. 0.5km) are ideal destinations to visit from the hotel. Jetavana Monastery is the second Buddhist monastery in India which is dedicated to Lord Gautam Buddha. Khargupur, Balrampur and Anathapindika Stupa are other interesting destinations to visit while touring Sravasti.